Play a super fun game of fish coloring in Fish Coloring Book! In this coloring book create your own world of colors! Choose a fish you want to paint and use the brush to choose the color you like. Have a good time! 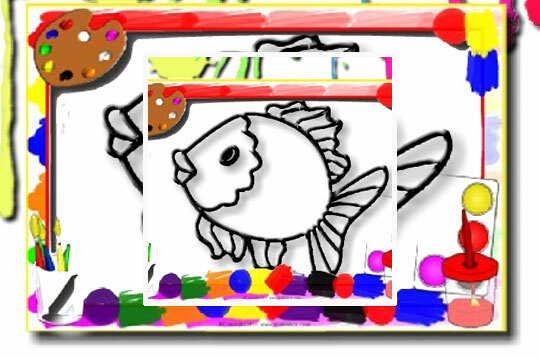 - Play Fish Coloring Book Free and Enjoy!